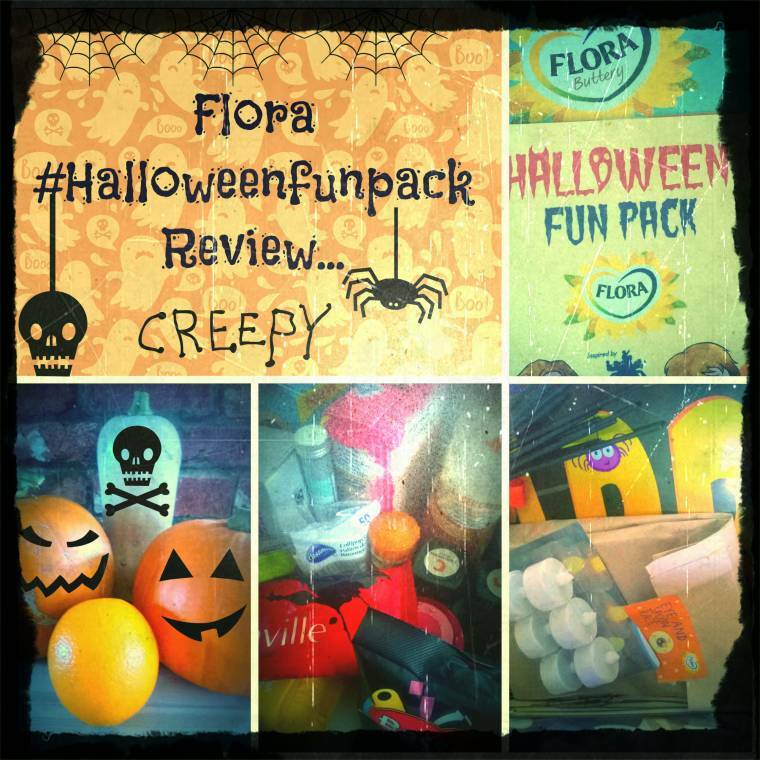 Big thanks to Flora for sending us a Halloween fun pack to keep the children entertained this week. We have had a great time, dressing up, making cakes, playing games and getting ready for Halloween. 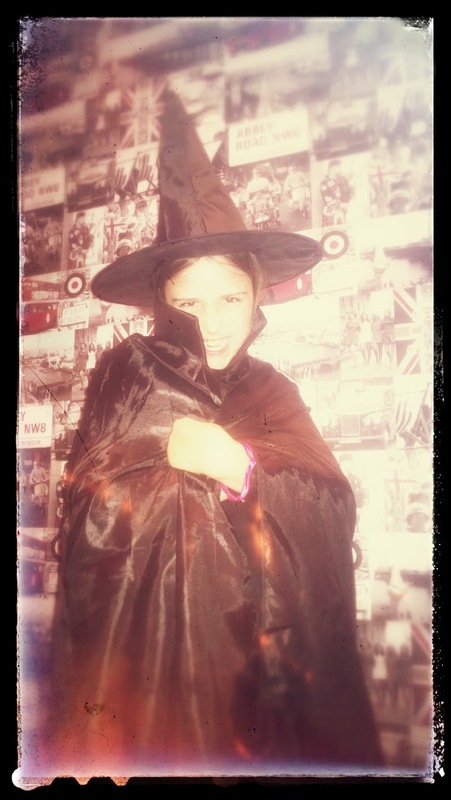 My daughter was only saying the other day ‘mum I need a new Halloween costume’ and this witches costume was the first thing she pulled out of the box. 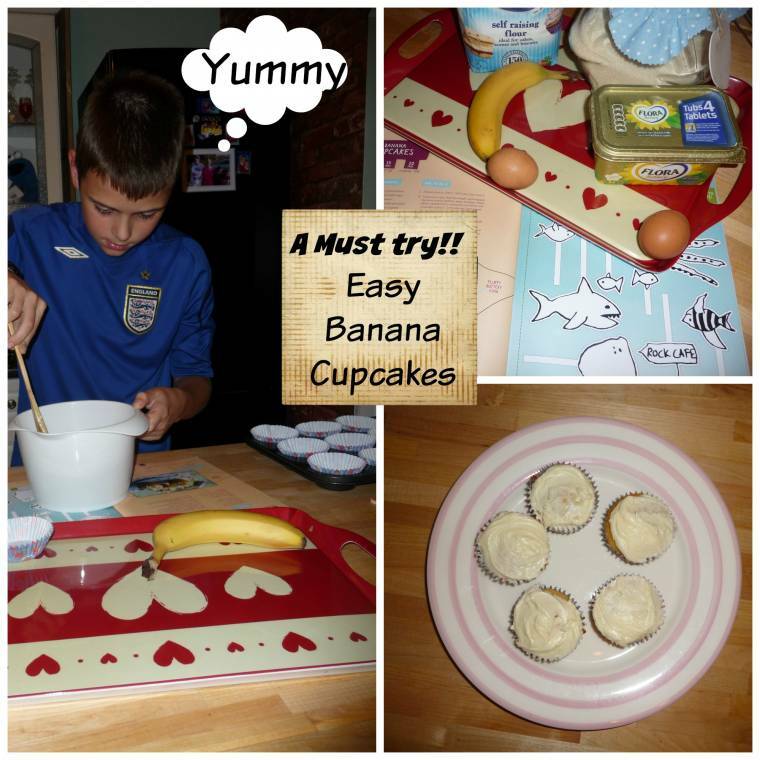 The first cakes we made were these yummy Banana cupcakes. We can’t wait to make these again..
On Friday we had lots of fun carving our Pumpkins. We posted our Halloween carving fun here. This was my favourite cake we made. A Halloween cake that looks like a graveyard. The first cake I made I burnt. So I made another one and we shared it after Halloween. No worries as it was worth weighting for. Maybe next time they will turn out perfect!?! 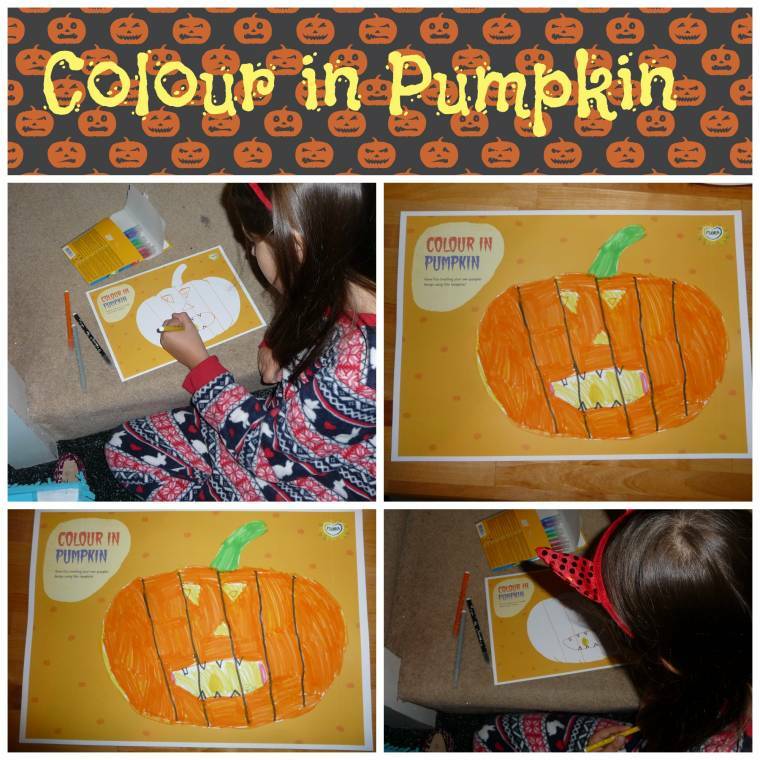 About this post~ We were kindly sent a Halloween fun pack to share all our half term fun. We were not paid for this post and all thoughts are my own honest opinion. This post will be entered into a Flora bloggers competition too. Cheddar, Chive And Ham Muffins..
"How To Wear Posh Wellies : Over 40 Style…"
I was thrilled to see my Many Merry Stars featured today! It is so much fun to see so many wonderful ideas in one place. Thanks for all you do. I love all the different ideas that the fun pack had, full of yummy recipes by the looks of things too. 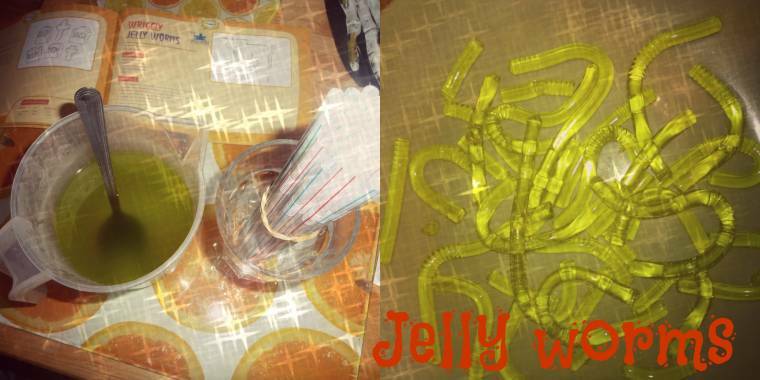 I like the idea of the jelly worms although they look a bit off putting. Looks like loads of fun. Popping in from Creative Mondays. I absolutely love this post and all your ideas. 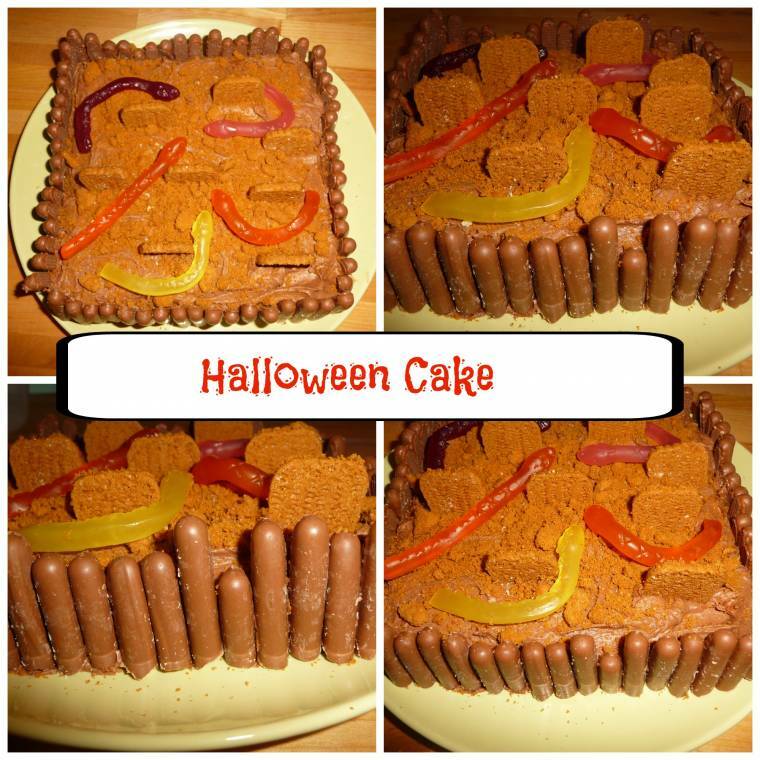 A graveyard cake is just genius – thank you for sharing.